Hundreds of projects and designs. More than 500 drawings and photographs. Covers a vast range of animals, plants, flowers, model boats, faces and heads, human figures, buildings, more. Discusses every aspect from sizing working drawings to finishing by gilding, roughing and antiquing. 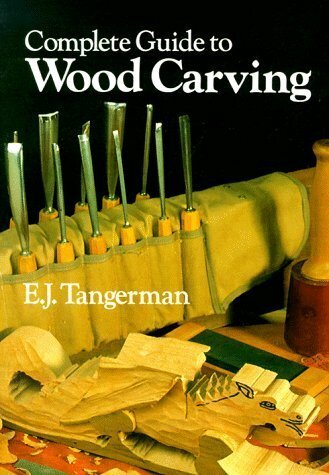 More... "The one must book for woodcarvers at all skill levels." 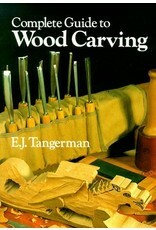 --Int'l Woodworking. 352 pages, 683 b/w illus., 7 x 10.